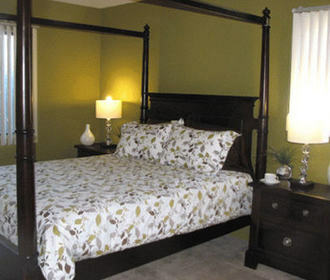 Our Beautiful Apartments Have Quality Options To Make You Feel At Home! 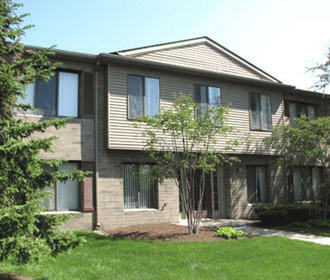 Welcome to Woodridge Apartments of Livonia, Michigan. Our dedicated and hard-working staff will remind you what a difference real customer service makes. Located just minutes away from both Downtown Plymouth and Northville, residents can enjoy the abundant parks, shopping, fine dining and much more! Our spacious floor plans, updated kitchens, plentiful closets, and community amenities will make anyone proud to call Woodridge home. Our beautifully wooded grounds and gardens enrich this private, comfortable setting. 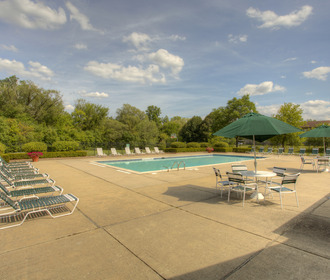 Relax at our sunny picnic area, complete with charcoal grills and playground center, or take a dip in our sparkling pool. Come home to Woodridge Apartments, we are waiting for you! We're hiring maintenance technicians!!! Stop in on Tuesday, April 9th from 10:00 AM to 4:00 PM for an interview! For more information, contact resumes@bleznak.com. We're looking forward to seeing you!! !